Beginning Again- Here we go 2018! Wow y’all. I really let my blog go. 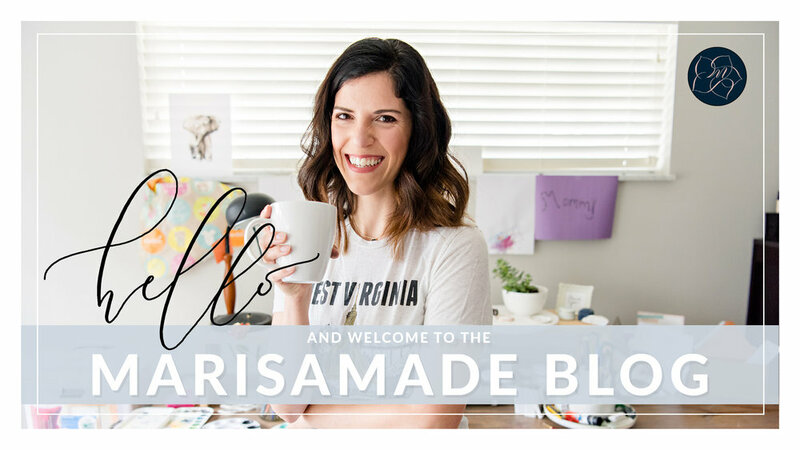 I started to write about our journey as a special needs family, and along the way, I started to wonder what on earth is my focus with my business, my life, and with this little space on the interwebs?! So, I took some time off from writing, and after all of the love, support, and just flat out incredible messages from you all, I finally think I know what to do with this blog. I want to share what you can expect from me. Sending you lovely letters from time to time about NEW products, calligraphy classes, and blogworthy news! I only send emails when it’s important…because I value your time and my own as a busy mom of 3 boys. If you see an email from me, you’ll know it has something good inside!